Hydrocarbon based fuel is a multifaceted product containing hundreds of different chemicals that increase the surface tension of the base fuel. 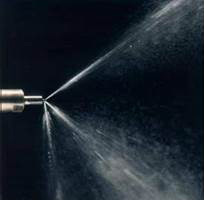 The high surface tension of conventional fuel impairs the vaporisation quality of the injection process, slowing down the velocity of combustion. This in turn causes some of the fuel to experience a weak burn, causing soot formation and possible fuel dilution of engine oil. The distinctive characteristics of Naf-Tech ensure the optimal vaporization of fuel during the combustion process by breaking down the fuel surface tension. With targeted activation this only happens in the combustion chamber ensuring ZERO Harm in the fuel track. Naf-Tech continuous to work, after vaporization has taken place, preventing small fuel droplets to recombine into larger fuel droplets. Reduce the ignition delay period and thereby the rapid or uncontrolled combustion period that can produce the characteristic “diesel knock”. 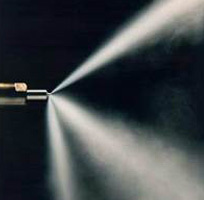 Promote controlled combustion, occurring at the rate determined by the preparation of fresh air/fuel mixture. 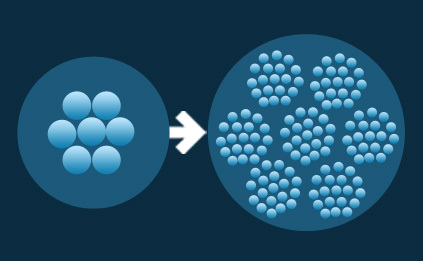 Decrease final combustion limited by the diffusion rate at the flame front (Larger droplets or pockets of fuel that will take longer to completely evaporate and burn). Naf-Tech thus increases the THERMAL EFFICIENCY of engines: More work is extracted and less heat is generated from the potential energy available in a specific amount of injected fuel. The increased vaporisation effectively increases the flame-front area and the velocity of combustion.